Tomorrow morning I’ll again be analyzing political issues with former State Senator Warren Tolman on the Fox 25 Morning News Segment “Tolman and Gray”. We will most likely be discussing former State Representative Paul Loscocco’s decision to exit from the lieutenant governor’s race, President Obama’s upcoming campaign events here in Massachusetts, and the latest on the supplemental budget currently being considered by the Senate. 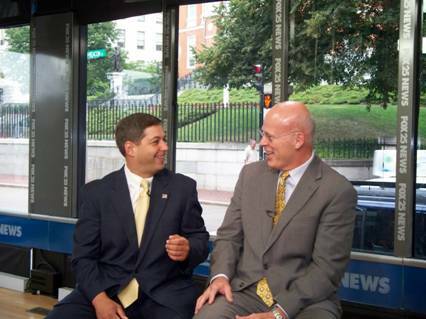 Please join us on Fox 25 at approximately 7:35 a.m.